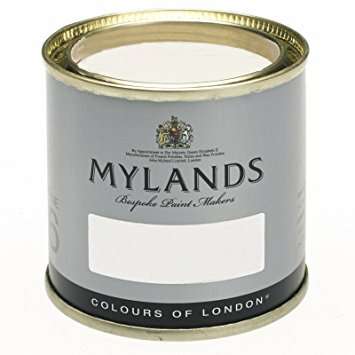 Beautiful yet durable! 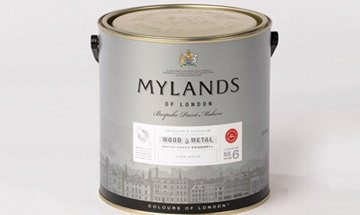 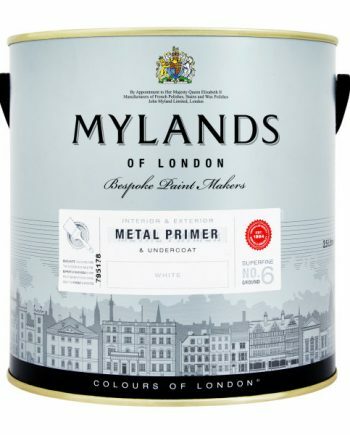 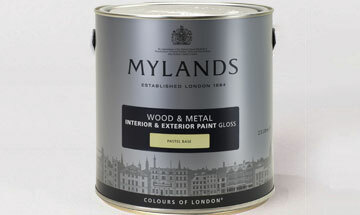 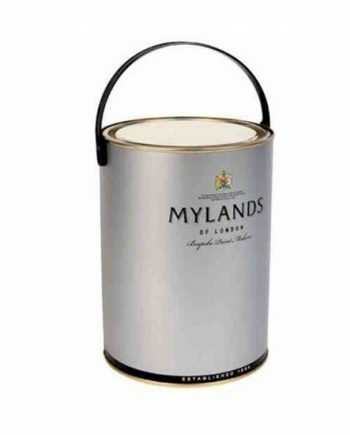 Mylands colours are authentic and pure with an exceptional warmth and sumptuously rich depth of colour. 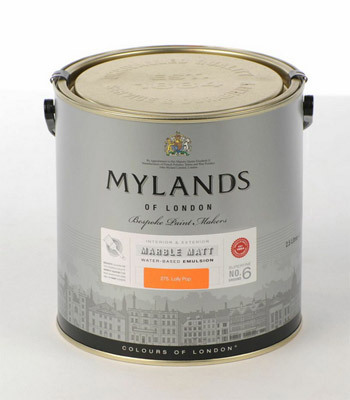 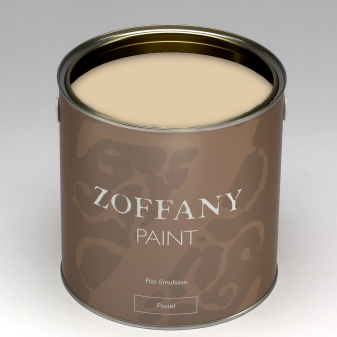 derived from a superior marble matt emulsion with 38% pigment content.